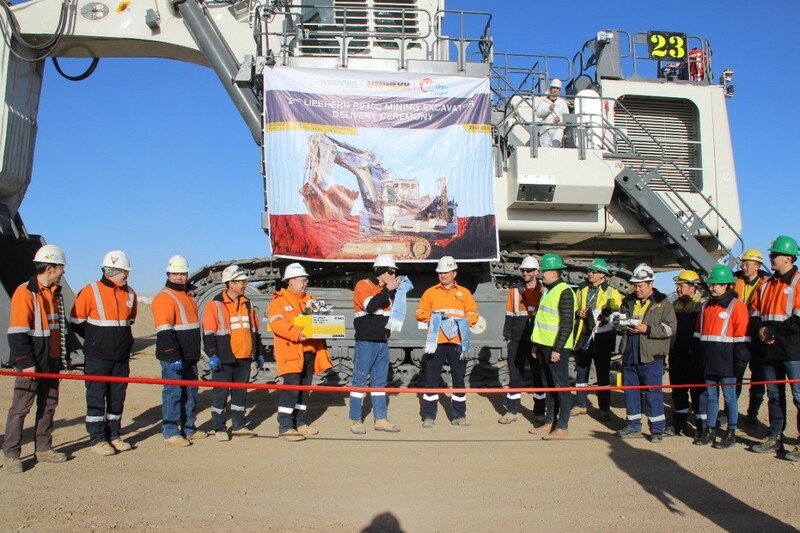 On 15th of March, 2019 Monnis Mining equipment LLC has successfully delivered its second Liebherr R9400 excavator to Oyu Tolgoi mine with the support of Golomt bank, Mongolia and Commerzbank AG. 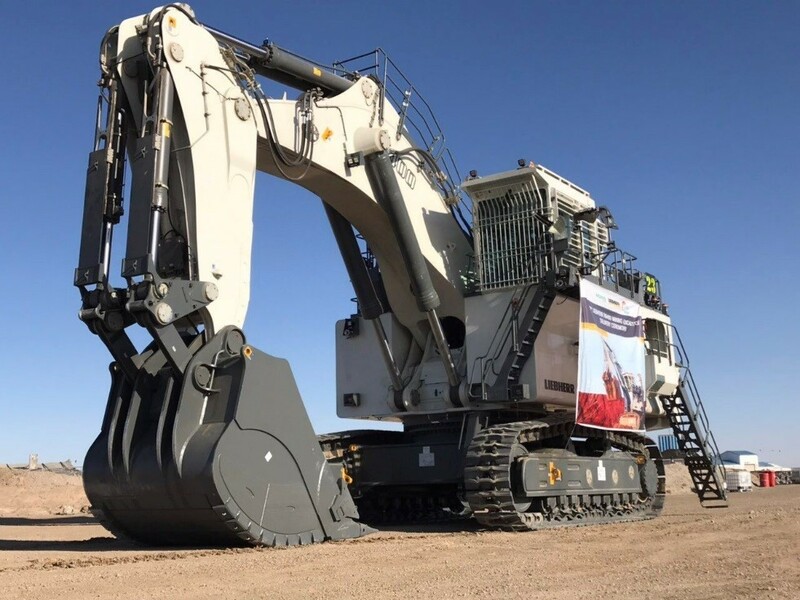 Liebhher’s R9400 excavator has an astounding 1670 horse power and shovel capacity of 22.0 m3, and it is considered one of the largest excavators operating in local mines. Compared to other machinery fleet, the brand is recognized by its highest quality in regards to safety, efficiency and comfort for operators. Monnis team has commissioned the excavator with remarkable performance in less than a month. 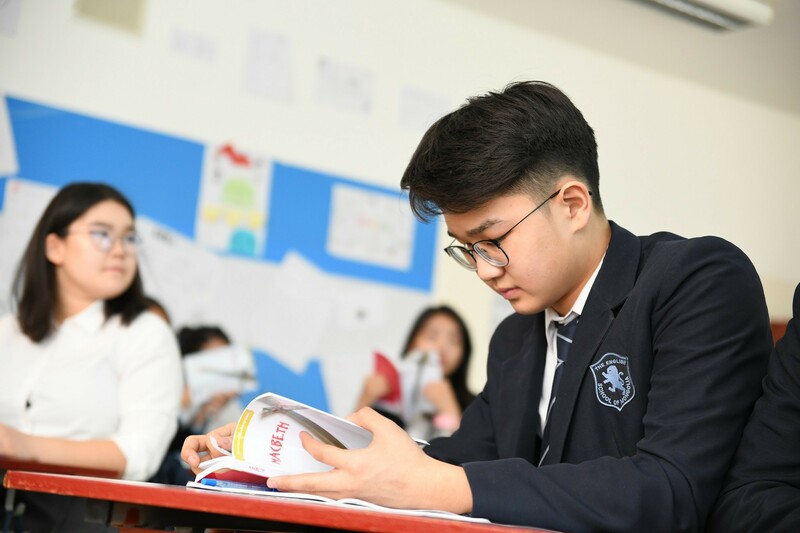 The delivery ceremony included Oyu Tolgoi, Monnis team who were involved in the project in addition to Golomt bank’s representative. For over 21 years Monnis group has been actively involved in supplying machine and equipment for the mining industry of Mongolia. 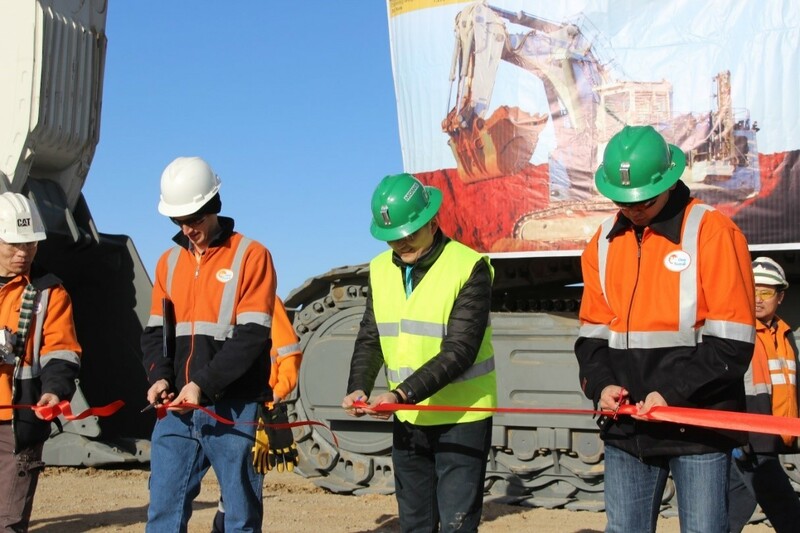 With more than 400 excavators weighing under 120 tons, and 45 excavators weighing over 120 tons being supplied - it is the biggest excavator park in Mongolia. 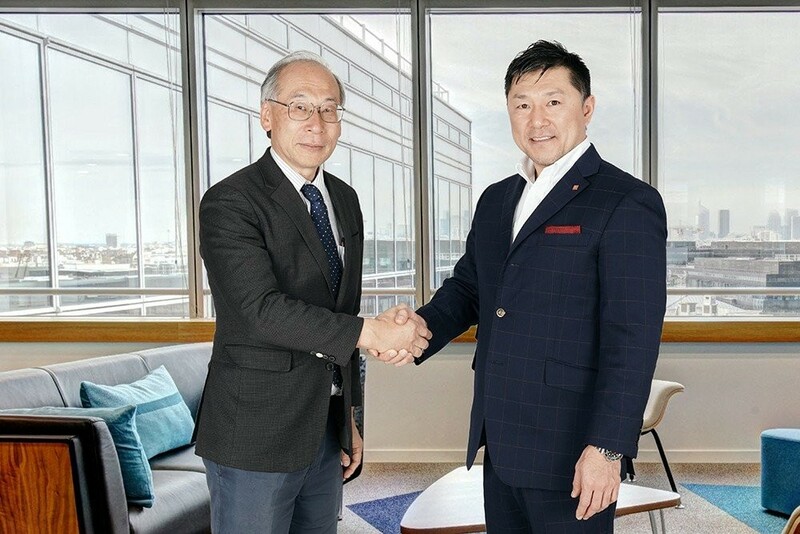 Since 2012, Monnis group has been cooperating in Oyu Tolgoi’s open pit and underground operation such as energy and infrastructure projects called “Oyut-2 camp” and “Mine dry”, also with the contribution of technology and hard work of over 1000 engineers they play a vital role in the development of Mongolia.